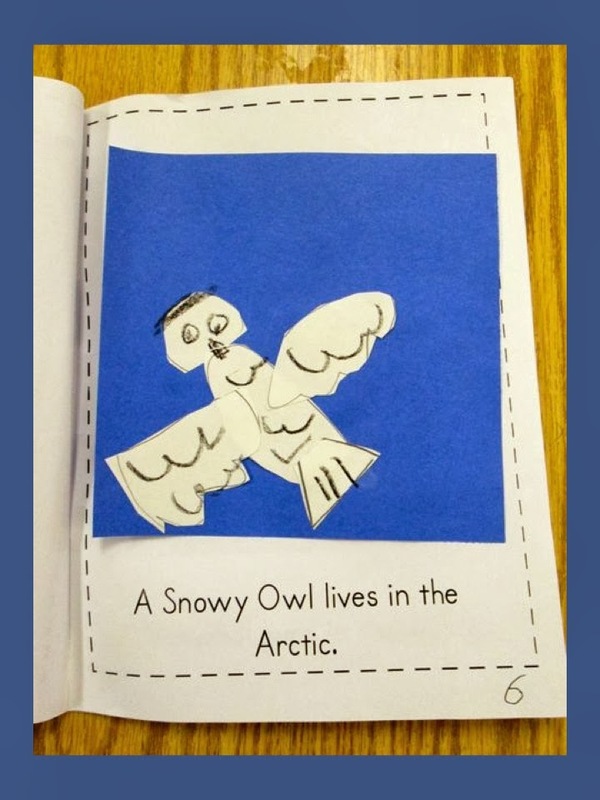 I absolutely love to make books with my kiddos! There is just something about sending a completed book home with my students that gives me a happy feeling inside! 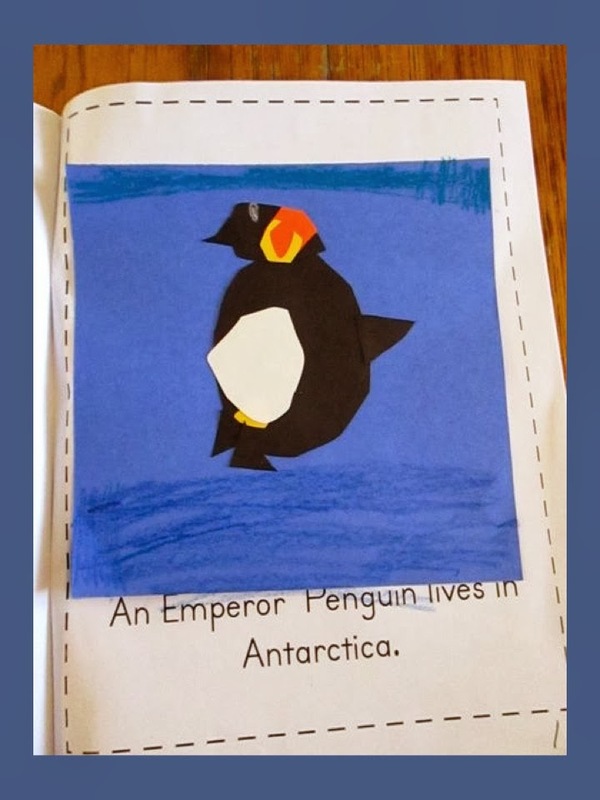 The other thing that is wonderful about making THEMED books with my kids is that I can cover many subjects during literacy centers when time for science and social studies is limited on many days. 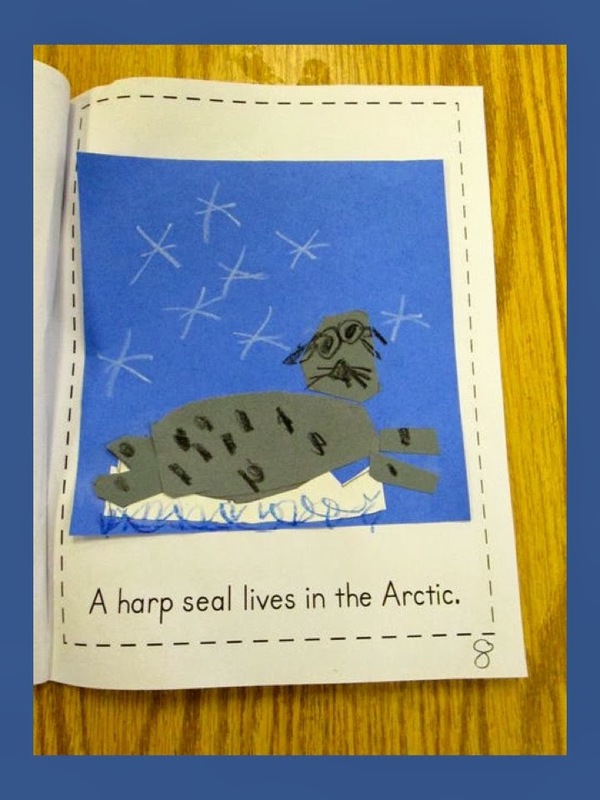 By this time of year, my kids complete their pages independently. All I have to show them is the step by step illustrations and they know EXACTLY what to do. Of course, this doesn't happen overnight; I do TONS of foundational teaching at the beginning of the year to get them here. Here is picture that one of my little guys finished today. 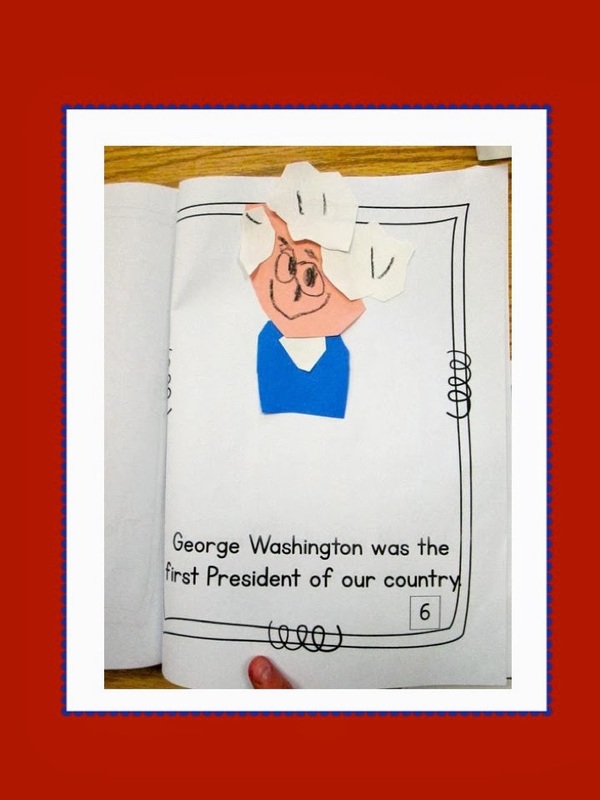 It is a picture of George Washington. 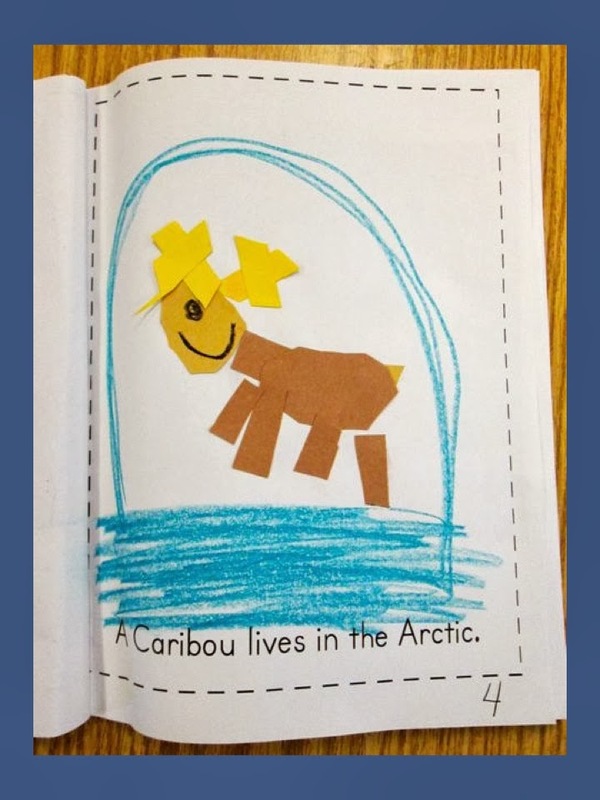 When this little guy arrived in kindergarten in August, he did not know how to use scissors, he had never used a glue stick, he had no spatial concept of where items belong on paper, and he did not know how to follow multi-step directions. Look at what he did today - all by himself! Wow! I am so proud of him!! 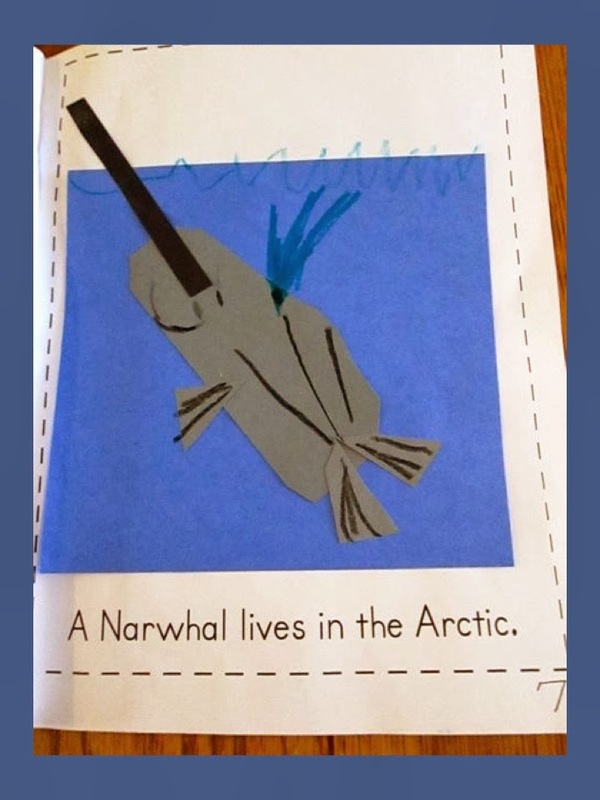 The other thing I like about making books with my kids is that once they have created the illustrations, the knowledge on each page has been cemented in their brain and they can take their books home and share the information with their families! Love this!! 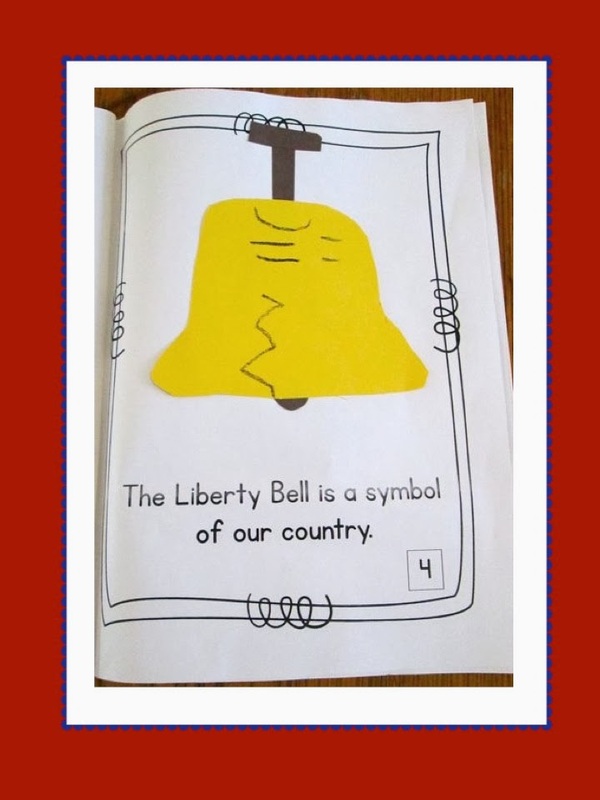 You can find this book by clicking the image below. 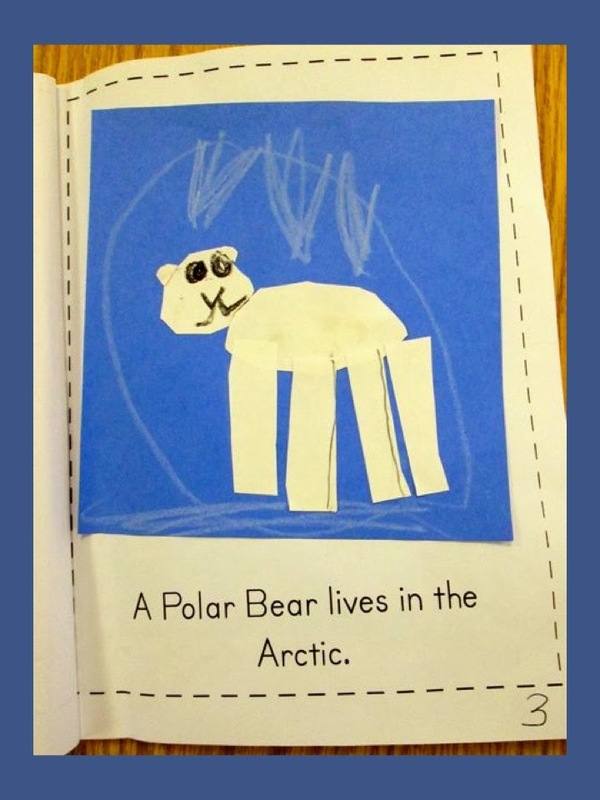 Another book that we are just now finishing up is our Polar Animal unit. I usually do not have my students working on 2 books at the same time, but with our snow days, we got pretty behind. 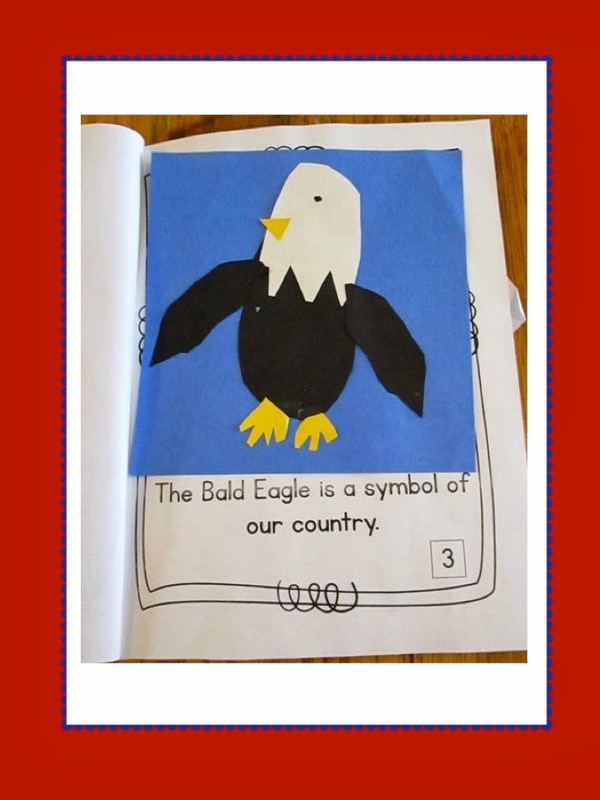 So, I put the book in Word Work this week. The kids did terrific! 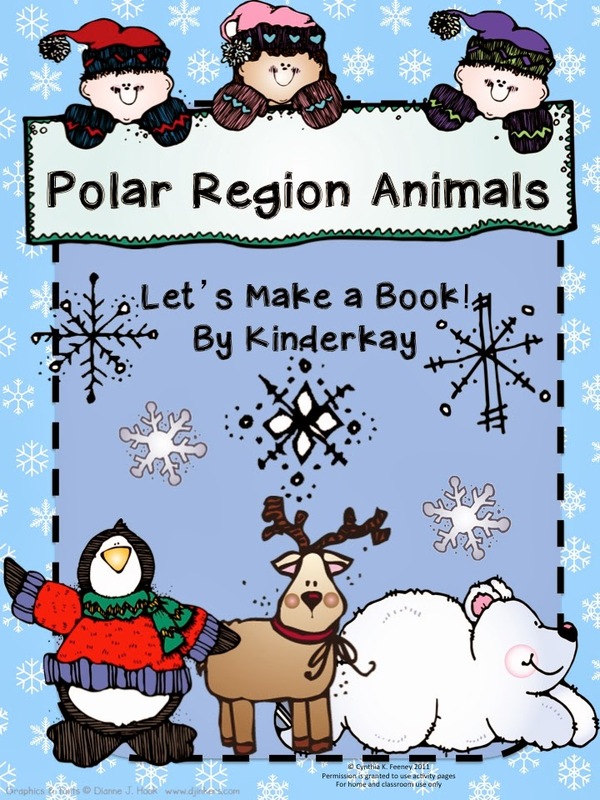 You can find my Polar Animal unit product by clicking the image below. One thing that I do not give very often is a pattern. I like the fact that my student's books all look different; some are big, some are little. 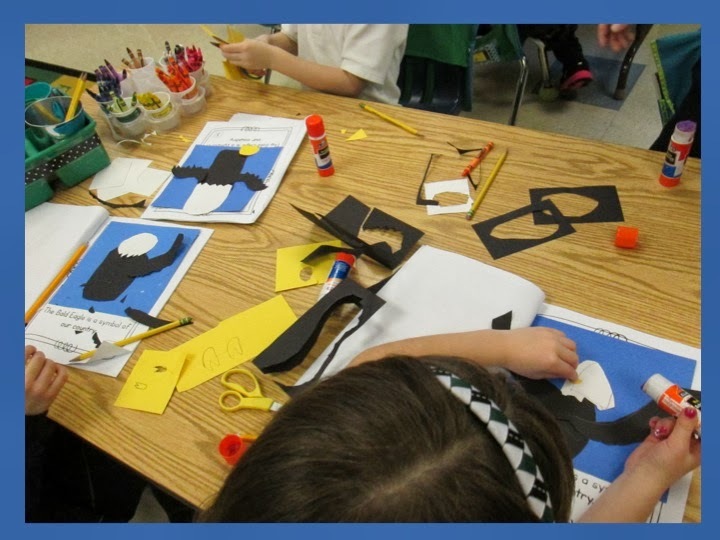 We talk about shapes A LOT at the beginning of the year and that is the skill that my littles use when completing their pages. There are so many ways that these activities can be adapted........ 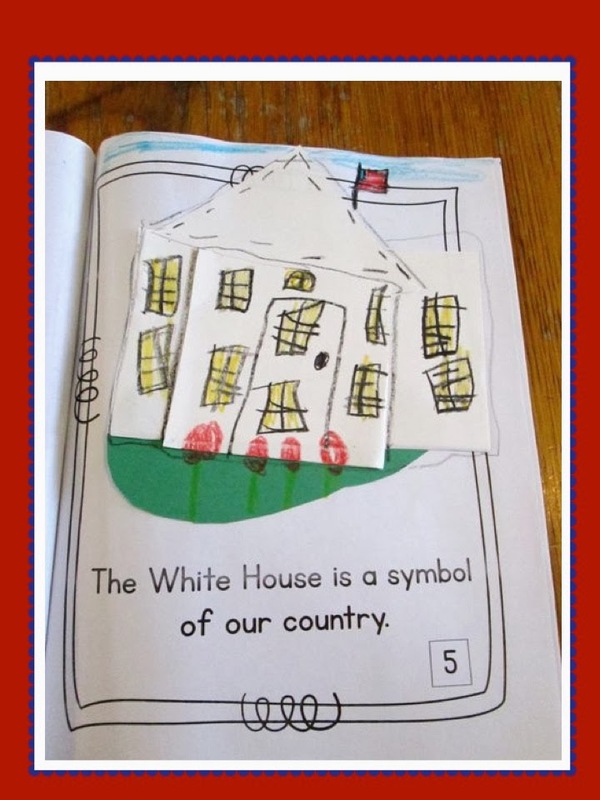 I had a teacher comment to me once that she wished that there was an option in my books for kiddos to write facts instead of the words already printed on the pages. Well, here is the thing..... ANY type of writing paper works for these types of projects! 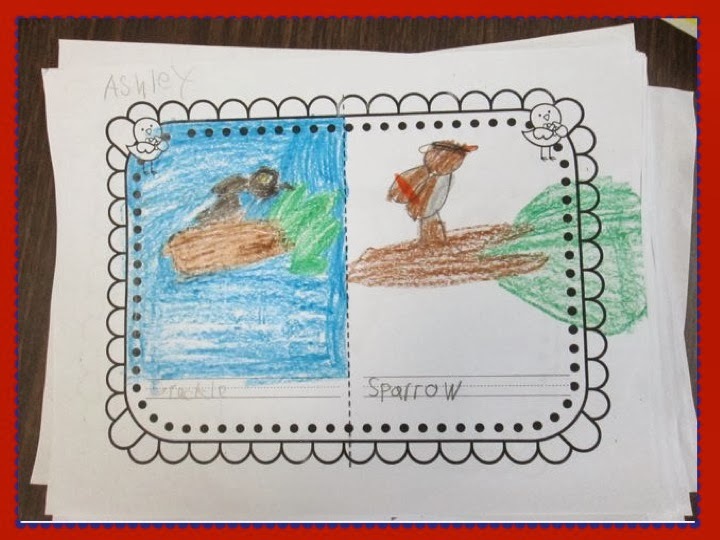 Students just follow the step by step directions for creating a page onto their story paper and then write the words under the picture. It's easy peasy to adapt! 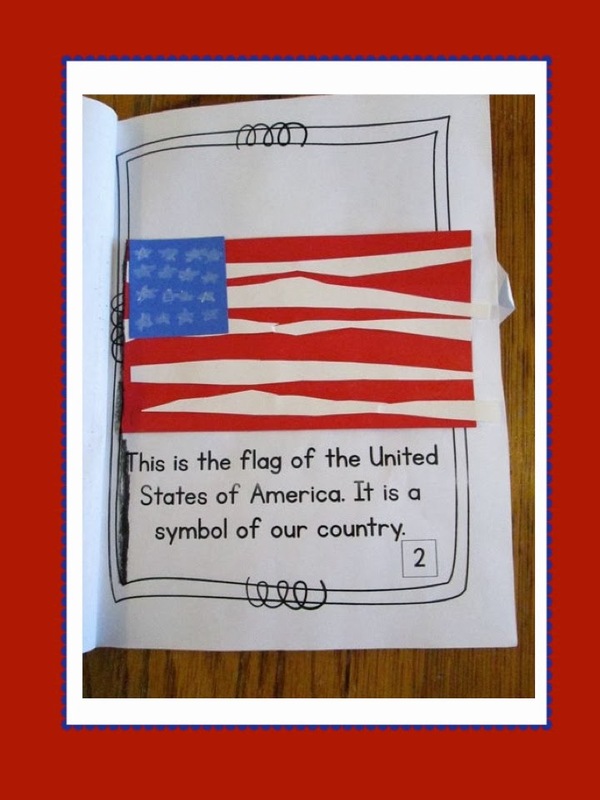 These books are also great activities for your Early Finishers to do. Just print the step by step directions and insert them inside a page protector. Add paper, pencils, crayons, glue sticks and put everything in a tub. Voila! 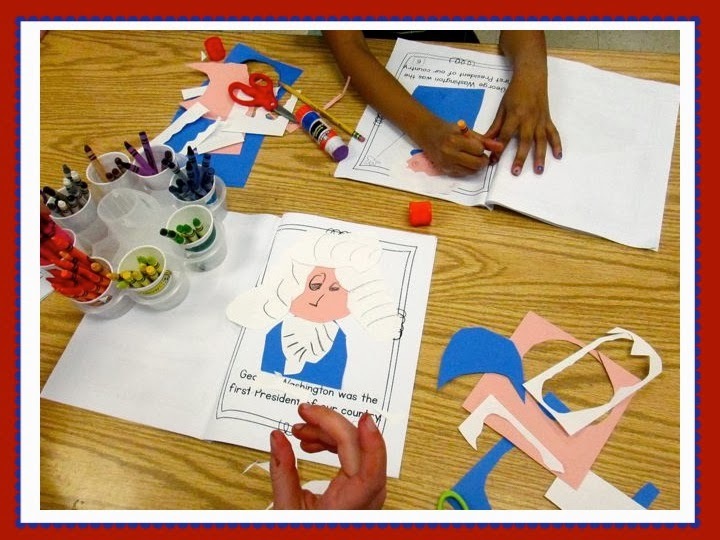 Your early finishers take the tub and create something fun and educational! 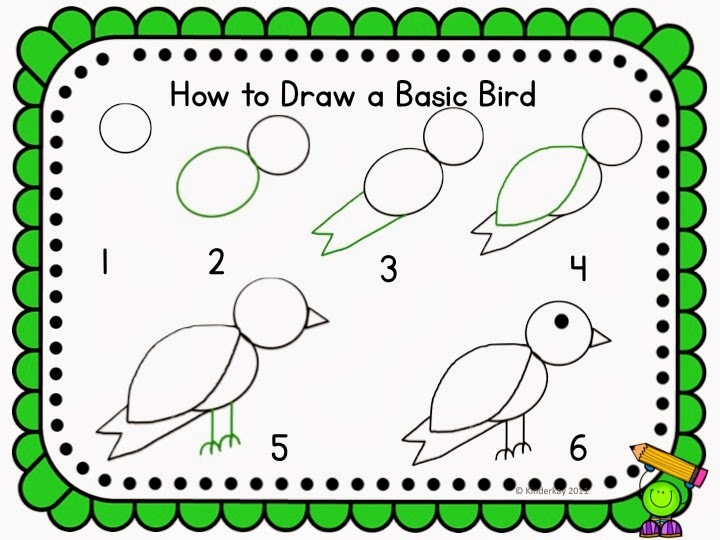 Here is one of my favorite books to do...... My kiddos follow step by step directions to draw Common Backyard Birds. These are pictures created by my students from last year. 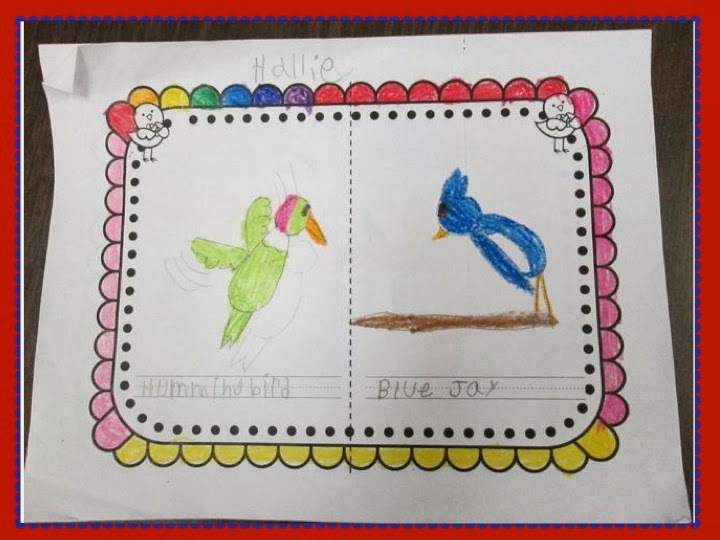 At the end of the year, we did a quick unit about birds and I put this project in a "When You are Finished" tub. 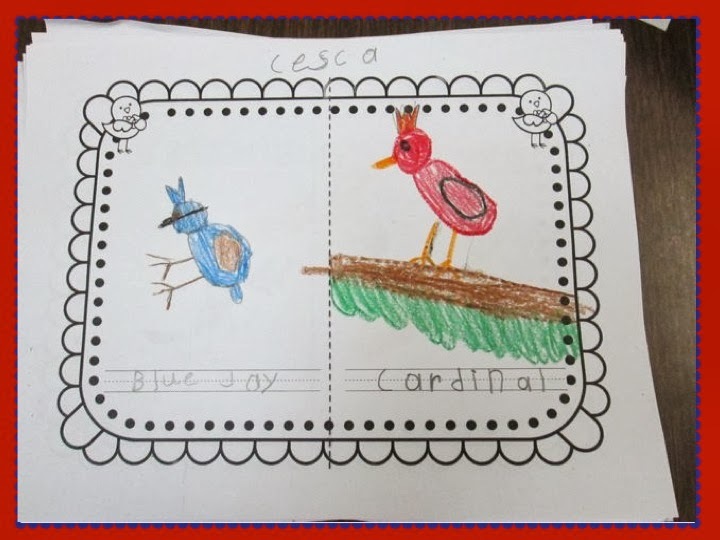 They had so much fun drawing and writing the names of the birds in their books. The pages were stapled together and they had a Field Guide Book! Another fun and educational project! 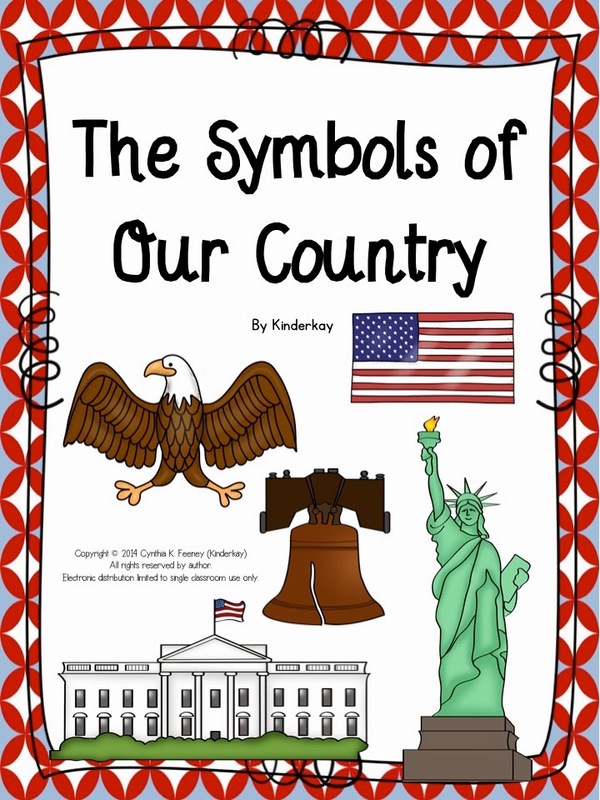 This resource is my Primary Free download and you can find it by clicking the image below. So that's all for now, my Friends! Pray for an Early Spring - this has been a LOOOONG Winter! So cute! 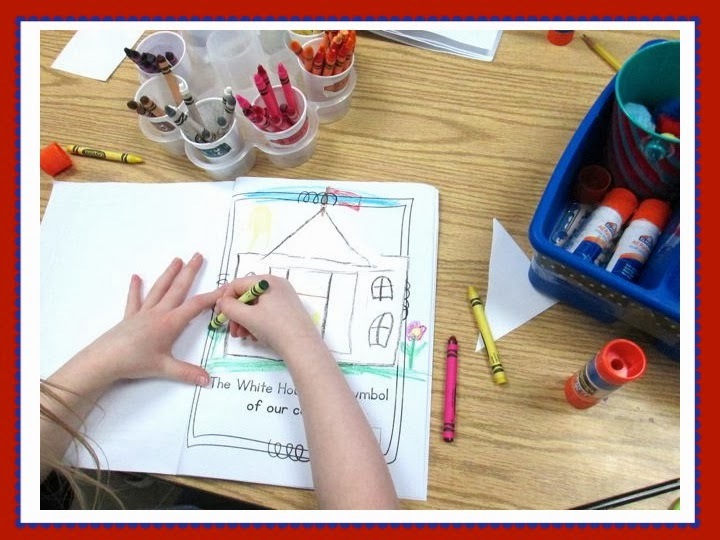 I love the story about your little one who arrived in kindergarten lacking a lot of foundational skills! When I taught 4K, the most rewarding thing was seeing how far they progressed in just nine months! Oh gosh, I know! What a thrill it is to watch our little students grow and develop! It is my favorite part of teaching!